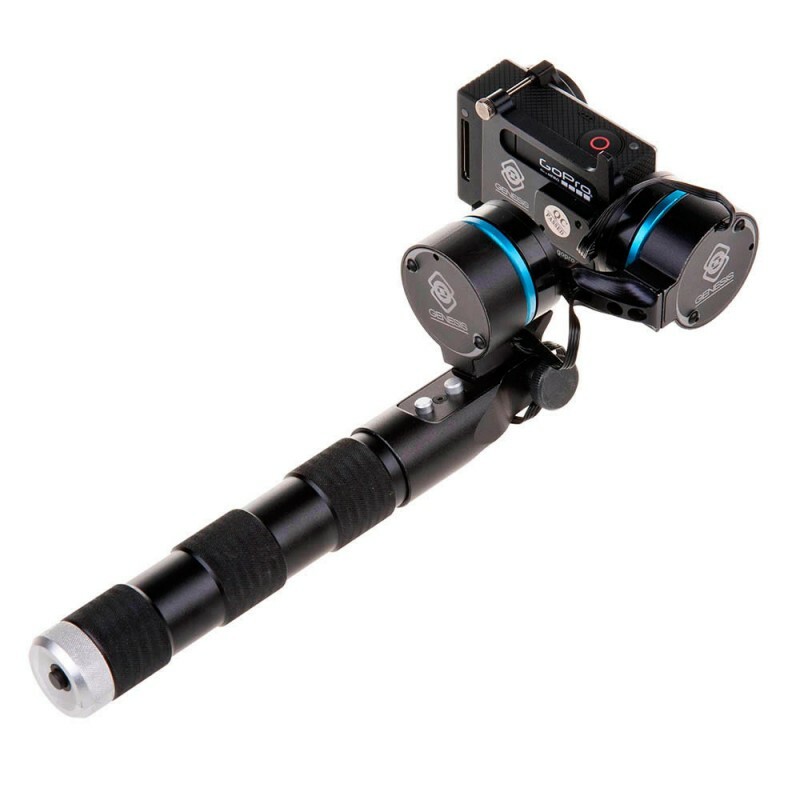 Genesis ESOX is a stabilizer for GoPro HERO 3, HERO3+ and HERO4 action cameras. Now you don't need expensive, large and, heavy stabilization systems to take smooth hand-held shots. 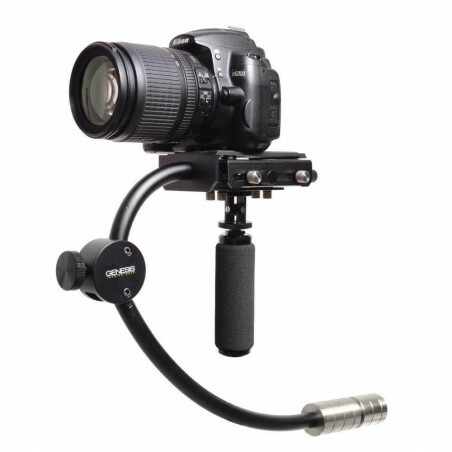 It consists of a set of two brushless electric motors and gyro sensors that allow to stabilize your camera in two axes. Genesis ESOX is entirely made of aluminium alloy. This material reduces the overall weight of the device and ensures long life and durability. The stabilizer is power supplied with three 16340 batteries, the charger included in the set allows for charging, even through the computers USB socket. Genesis ESOX is easy to operate and does not require any additional maintenance. It can be conveniently transported owing to its compact size and low weight. It is a perfect tool for all GoPro HERO3 video camera users trying to take effective and stable shots. The product is covered by the two-year warranty of the manufacturer.